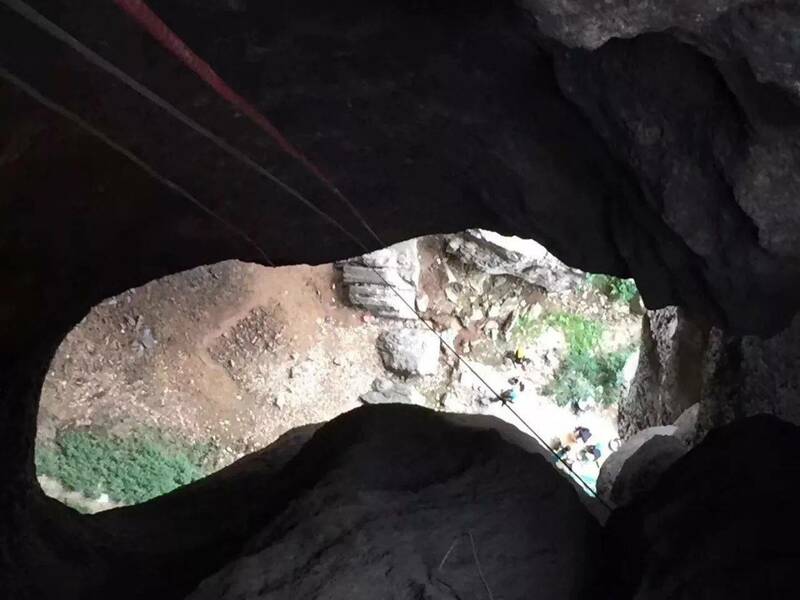 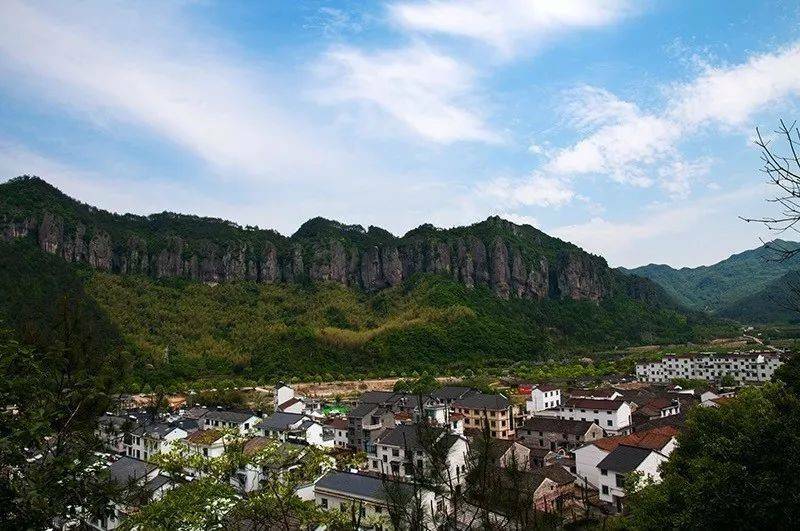 Let’s go… trekking through Hou’an Village and Cave Rappelling!!! 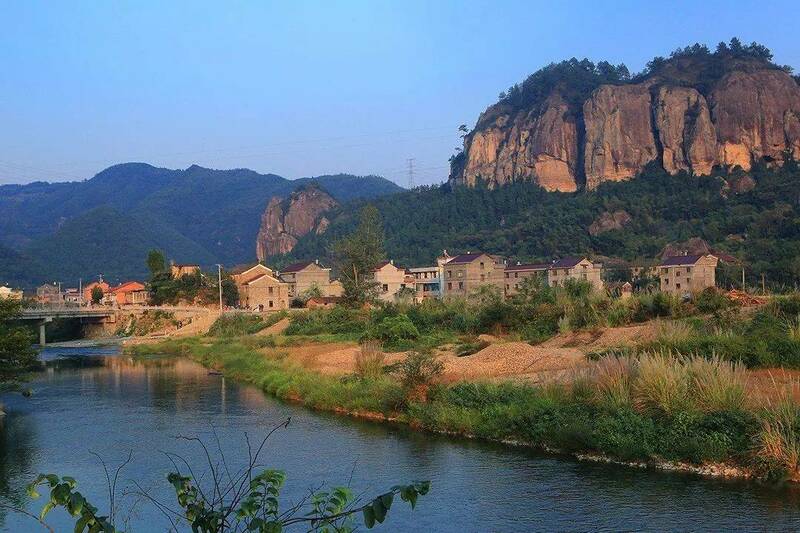 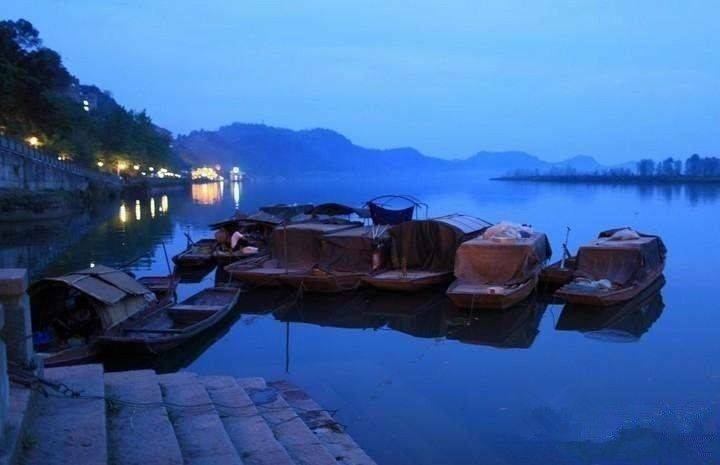 It's time to escape civilization to one of the most beautiful and peaceful villages in China! 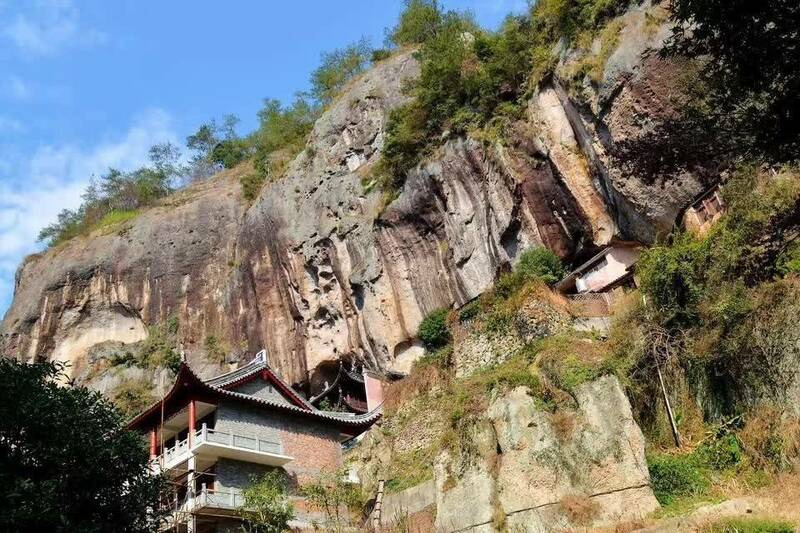 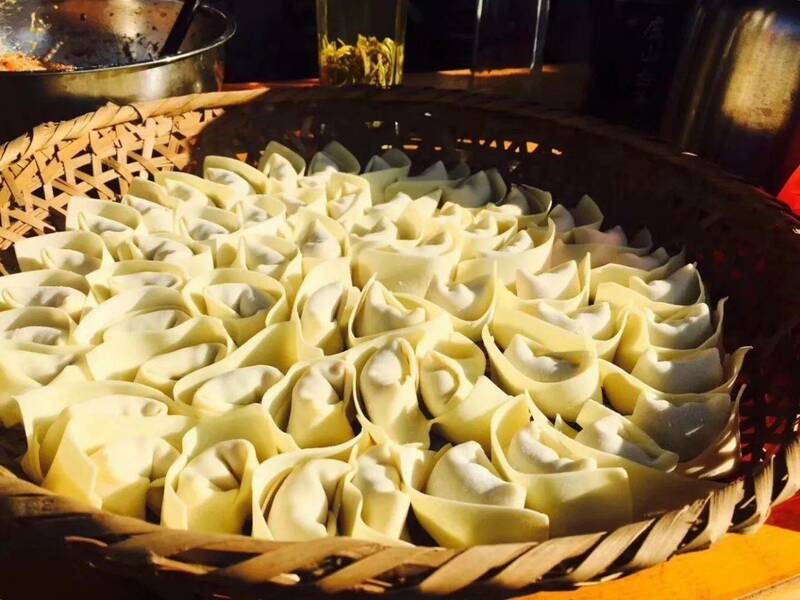 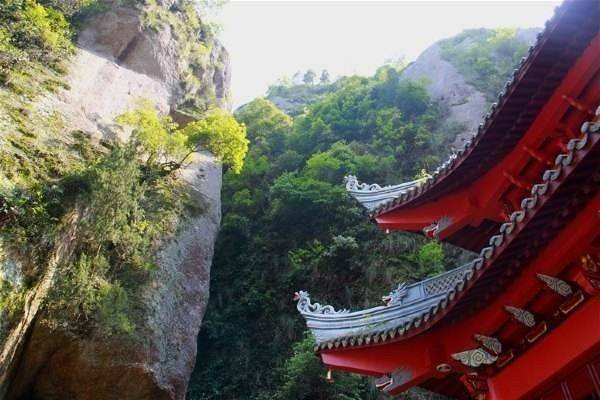 Come with us to Hou'an Village at Tiantai County, as we hike the picturesque Jiuzhe Mountain, visit the ancient Mingyan Temple, experience cave rappelling, chill around a bonfire and more!! 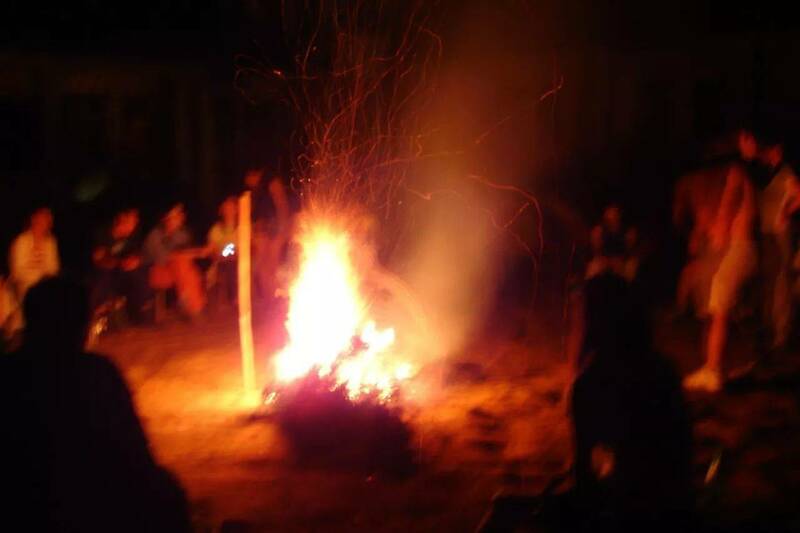 19:00 – Bonfire party with music and drinks!!! 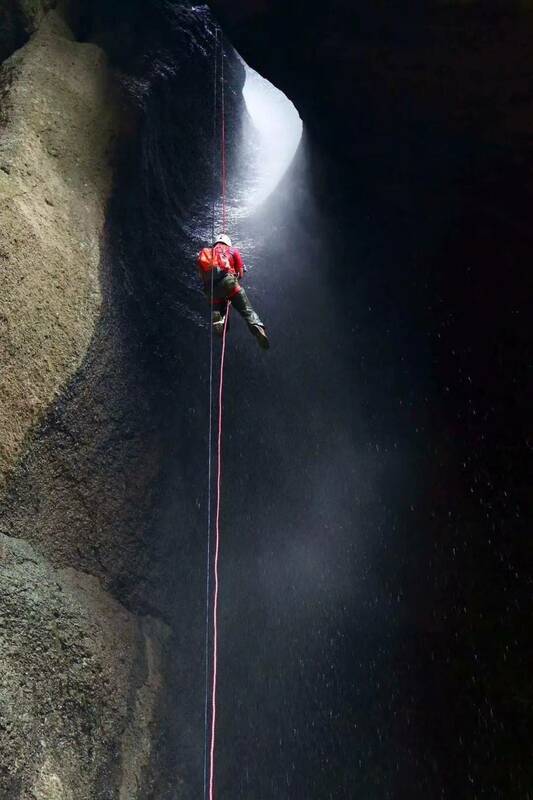 We do not go cheap on safety… We get the best equipment and the most experienced instructors for our trips.